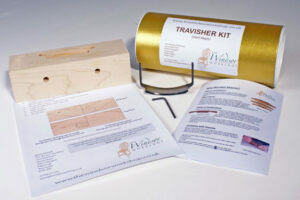 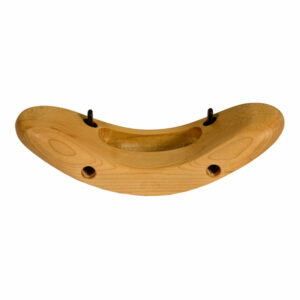 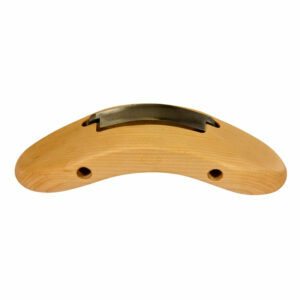 The Travisher Deluxe is designed as a premium tool, which should last a lifetime of normal use. 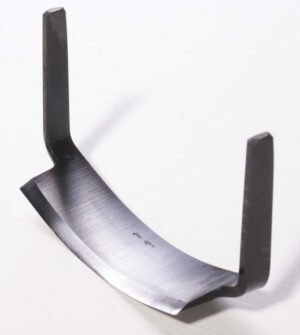 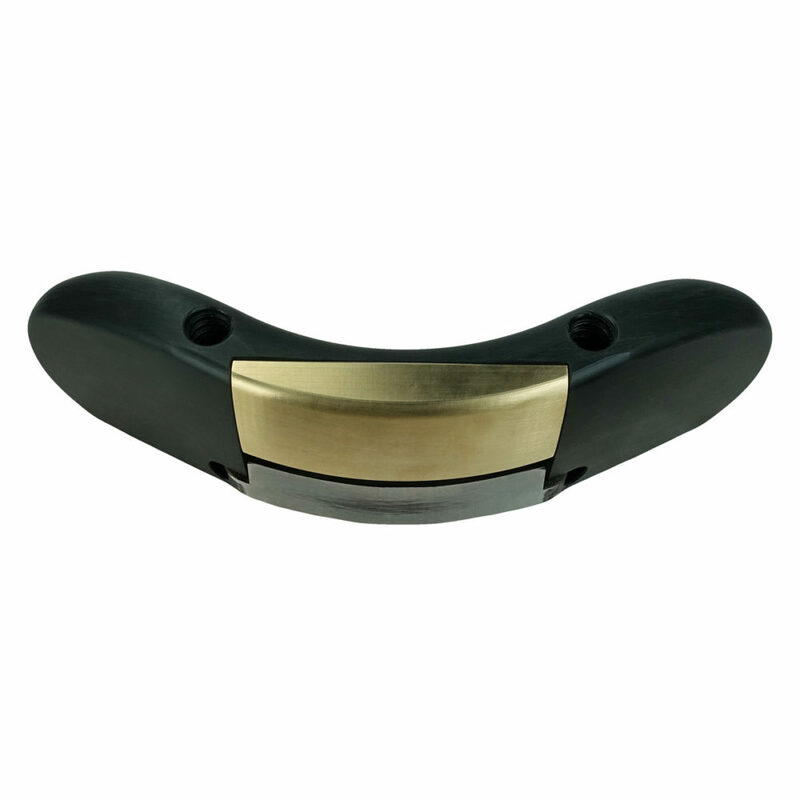 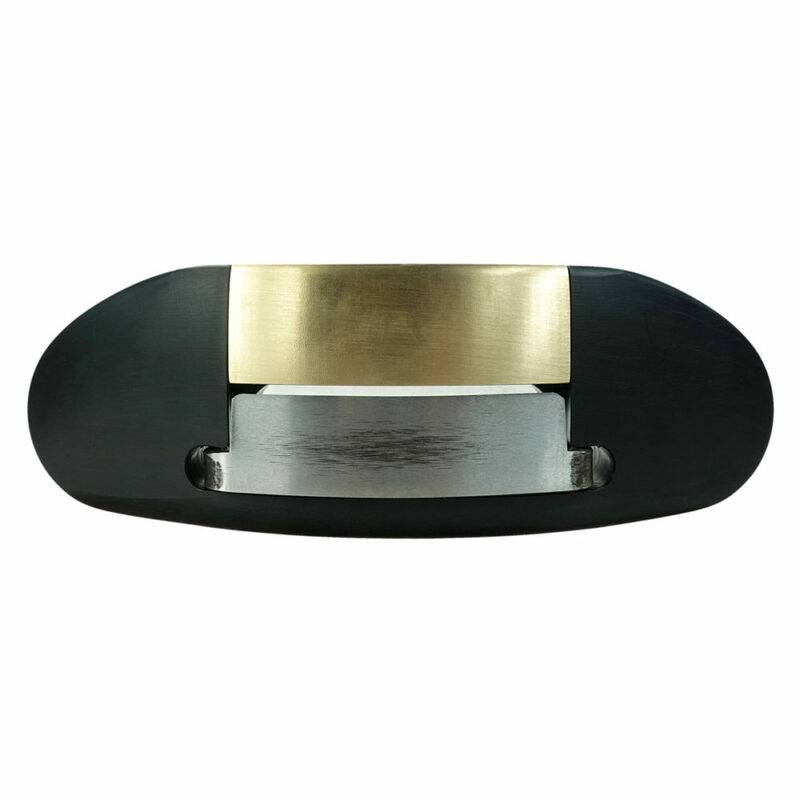 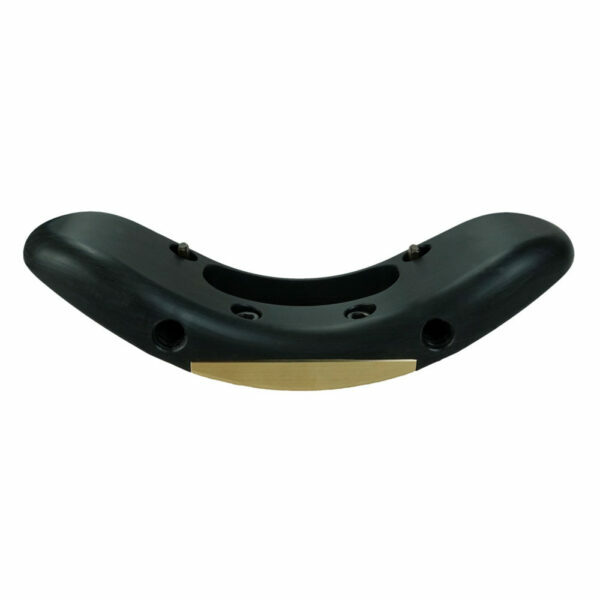 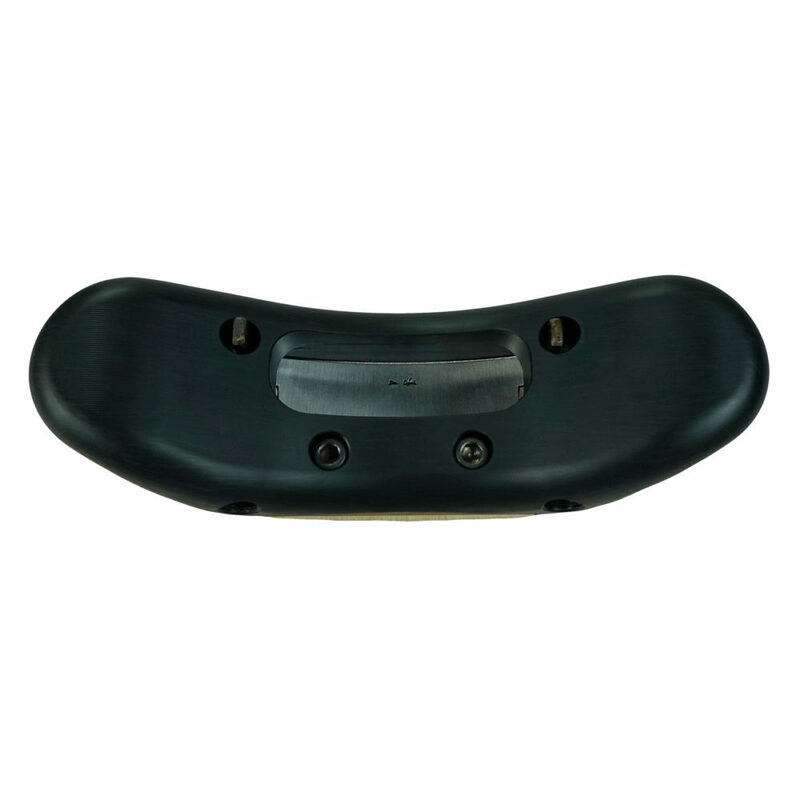 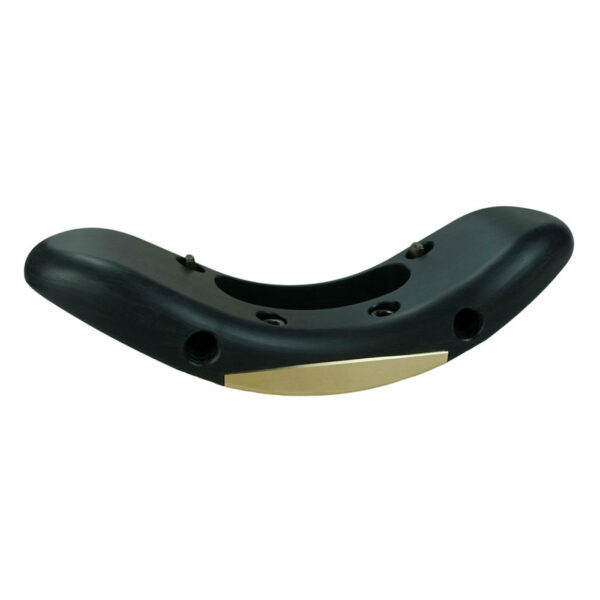 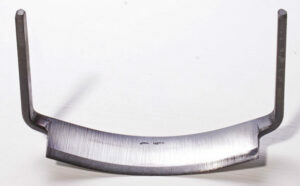 It is machined from a solid block of the engineering polymer Delrin and has a substantial brass insert fitted in front of the blade. 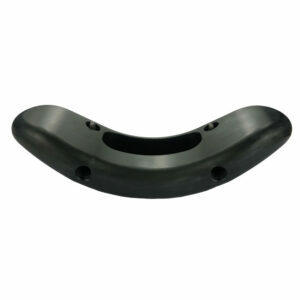 The latter will be highly resistant to wear, leading to a unchanging level of performance over time.